When gasoline prices rise, many car shoppers begin to consider the cost of their commute as a critical factor in their car-budgeting equation. The lower a vehicle’s fuel economy, the more it will cost to own in the long run. But while gas mileage is a major factor, there are plenty of others to consider when buying a car for commuting. If your primary concern is your wallet, fuel economy should be at the top of your checklist when shopping for a commuter car. The Environmental Protection Agency (EPA) provides fuel-economy estimates for nearly every new vehicle on the road today. These numbers, broken into city, highway, and combined driving estimates, are important factors when shopping for a commuter car. From a financial standpoint, they’re clearly the most measurable factor you’ll consider. When you look at those numbers, you’ll want to consider the kind of driving you’ll do on your commute. City versus highway driving might seem self-explanatory, but those numbers aren’t necessarily black and white for everyone. Is the highway portion of your commute efficient, or do you often sit in traffic? If you drive on the highway 90% of the time but it’s all bumper-to-bumper, then the highway fuel-economy rating won’t be accurate in your case, and you should still prioritize city mileage when considering your next car. 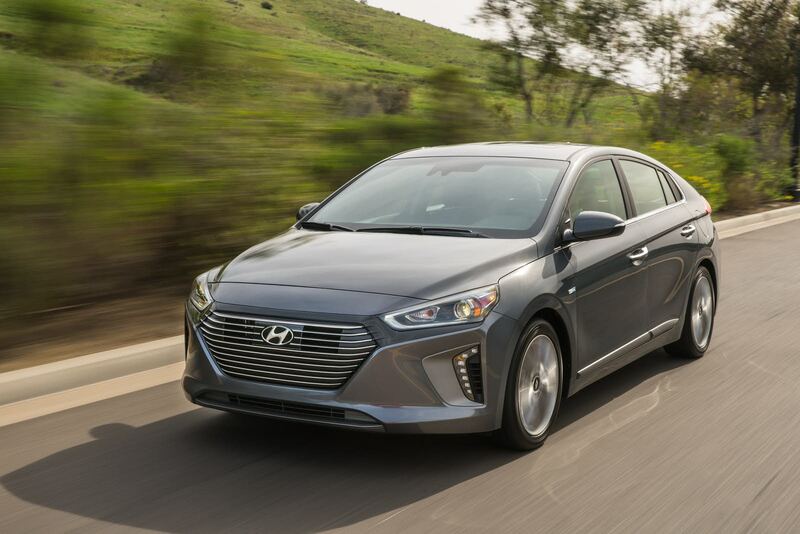 The Hyundai Elantra is a great commuter car for smooth sailing on the highway, but if you’re sitting in traffic, consider something with better city fuel economy like the Hyundai Ioniq Hybrid. A powerful engine might be more than just a convenience—it can also be a safety measure. Merging onto fast-moving freeways in an underpowered car is a nerve-wracking experience. Does your commute include a lot of hills? Struggling up inclines will put you at risk if other drivers follow you too closely. Once you add wintry weather conditions, a powerful engine becomes an even more welcome addition in your commuter car. Plus, larger engines don’t have to work as hard in stressful driving situations. Driving at higher RPMs typically increases fuel consumption, so picking a V6 over a 4-cylinder could conceivably save you fuel. At high elevations, a turbocharged engine can keep your power output high without burning excessive fuel, despite the thinner air. 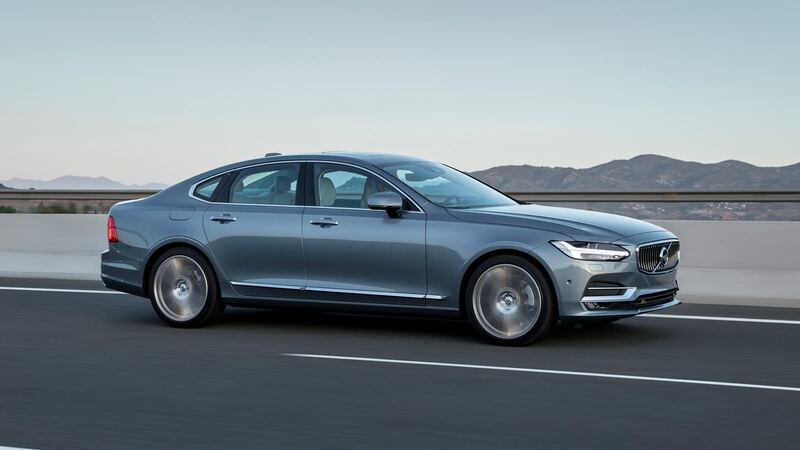 The Volkswagen Passat GT—equipped with its V6 engine—or the turbocharged and supercharged Volvo S90 T8 Plug-In Hybrid are excellent options on both ends of the price spectrum. There is little need for all-wheel drive (AWD) or high ground clearance if you live in a place that doesn’t get much snow. However, AWD is a near necessity for those commuting during months of wintry weather, as it will provide traction for those slippery conditions. In addition, ground clearance is an important feature as it helps traverse broken pavement or any parts of your commute that take you off paved roads. 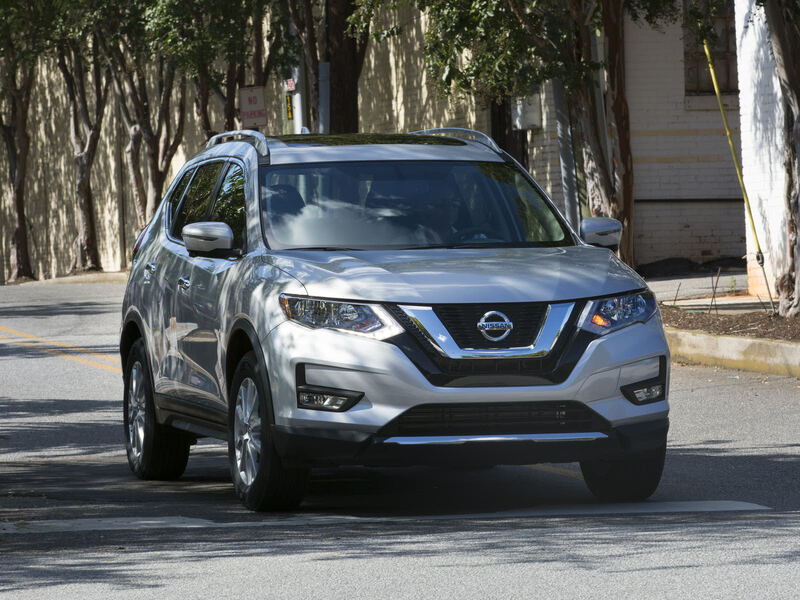 Cars like the Honda CR-V or Nissan Rogue Hybrid offer good examples of both features. Gasoline-engine cars remain popular because of their long driving ranges and how quickly their empty tanks can be refilled. 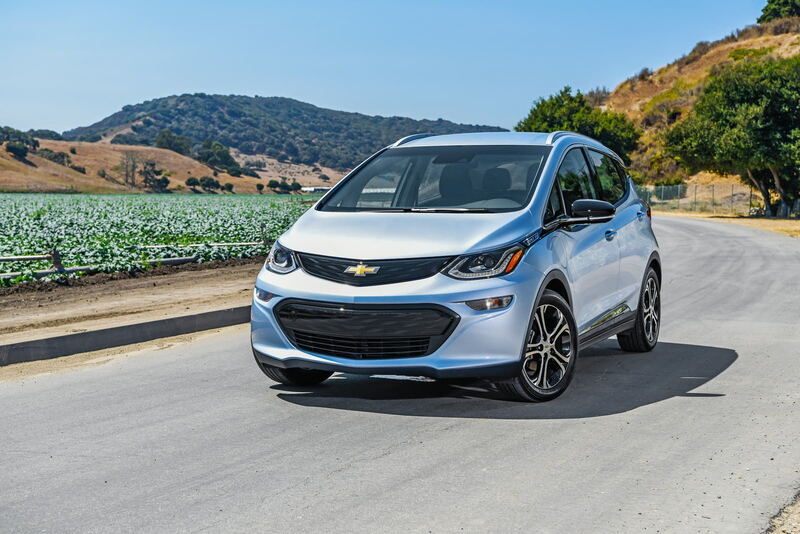 But the majority of commutes are short enough to allow for a round trip in an electric car, meaning electricity can be an appropriate alternative fuel for your next commuter car. If your round-trip commute is shorter than 50 miles, do some research on electric-car driving ranges and available charge points near your place of work. Both the Chevy Bolt EV and the BMW i3 are excellent options. In fact, there’s a chance that you won’t need to worry about gasoline fuel economy at all. Finally, don’t forget about your own comfort! The worst commutes consume hours every day, and you don’t want to stress your mental well-being by sitting in a rattling can of a car. Automakers spend millions of dollars reducing noise, vibration, and harshness (or NVH) when developing new cars. Before you buy a car for commuting, schedule a test drive so you can assess seat comfort, the quietness of the car’s cabin, the strength of the air conditioner, and (of course) the quality of the stereo. 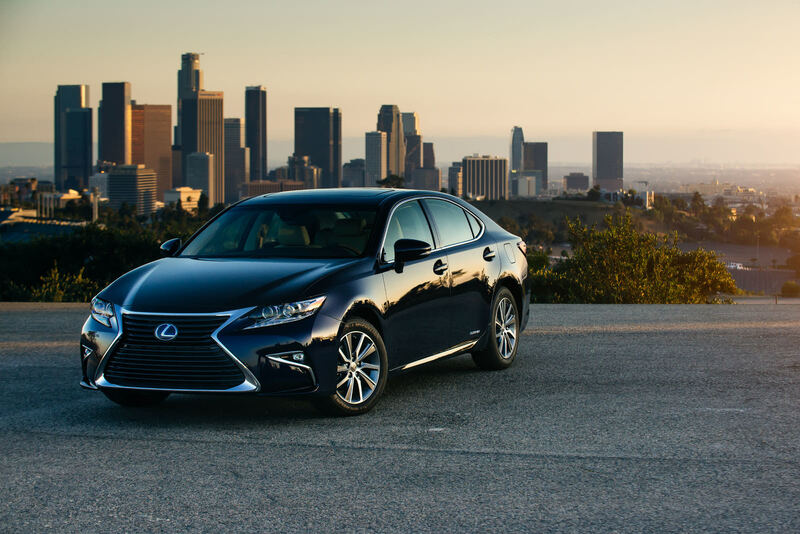 Only a few cars combine fuel economy and comfort like the Hyundai Sonata Hybrid or the Lexus ES 300h. Commuting accounts for a huge percentage of most drivers’ annual miles. Public transportation and carpooling are great ways to reduce costs and minimize wear and tear on your vehicle. If neither option works for you, purchasing your next vehicle specifically with your commute in mind makes sense. Just remember not to base your decision on fuel efficiency alone: Also consider engine power, drivetrain, electric options, and your comfort when shopping.